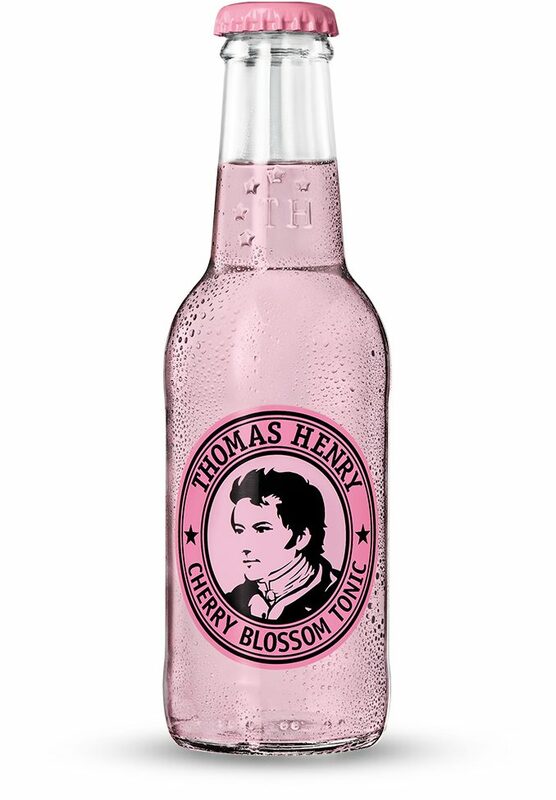 water, sugar, carbonic dioxide, citric acidifier, flavouring, quinine flavouring. 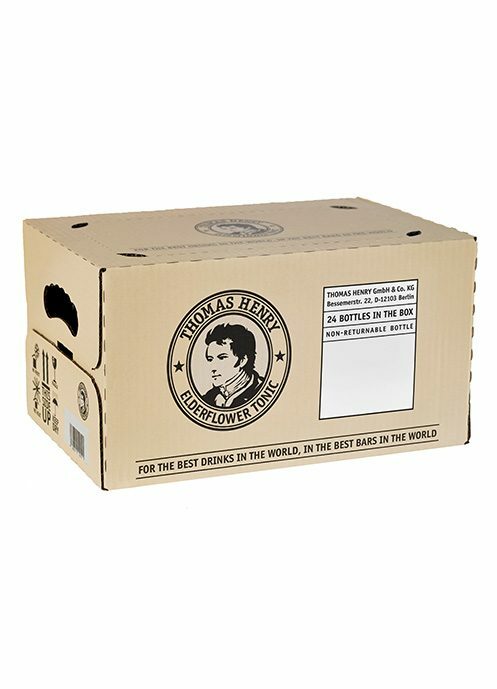 Vegan and naturally gluten-free. 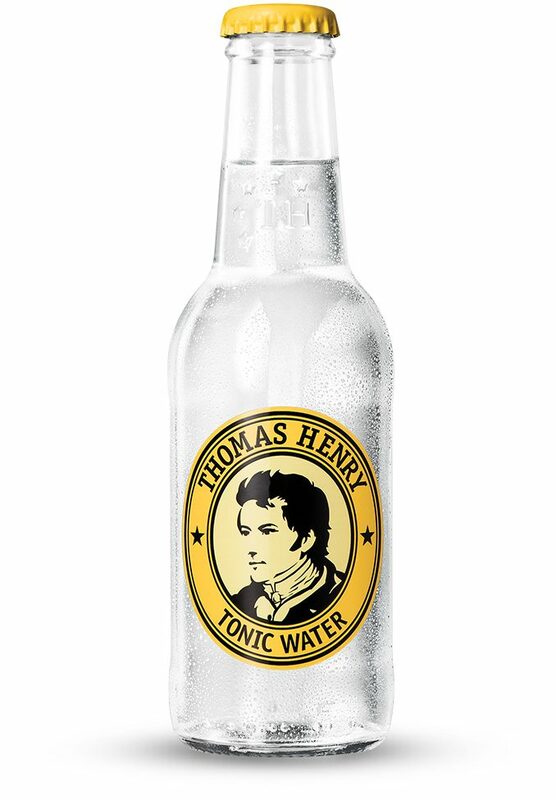 Thomas Henry Elderflower Tonic perfectly combines the floral notes of elderflower and the gentle bitterness of tonic water. 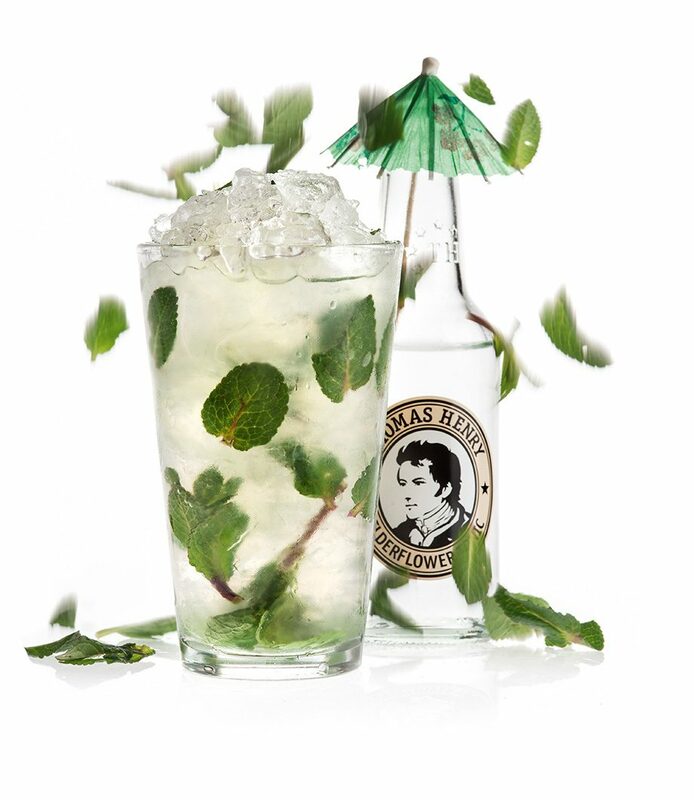 It adds a whole new level of suave sophistication to classic drinks mixed with gin or vodka and will invigorate your taste buds like never before. 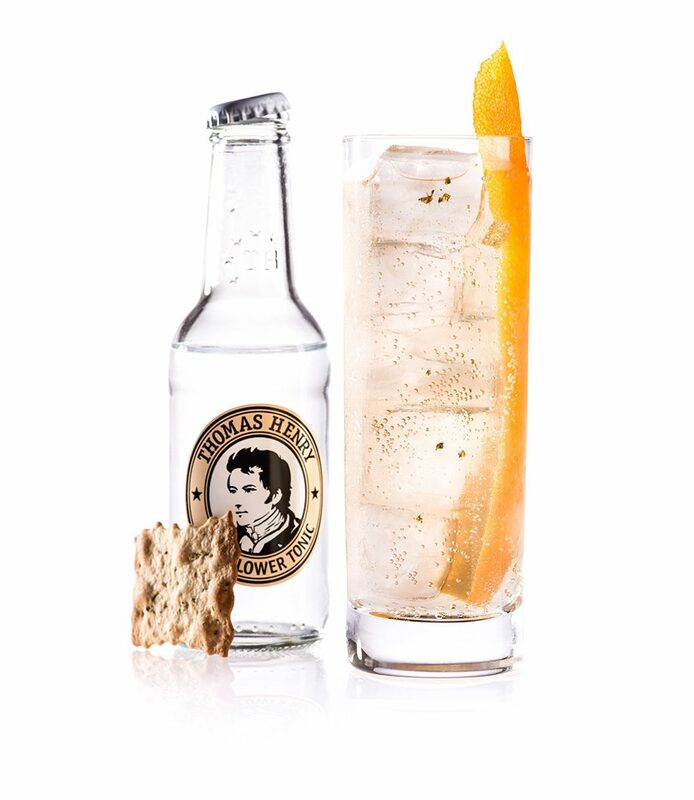 As mixologists like to do from time to time, we wanted to give the traditional tonic water a new twist. 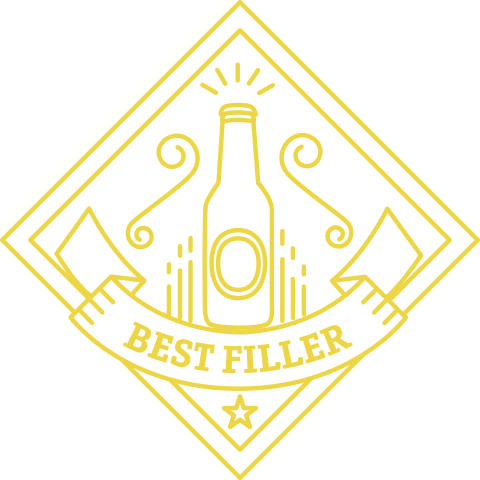 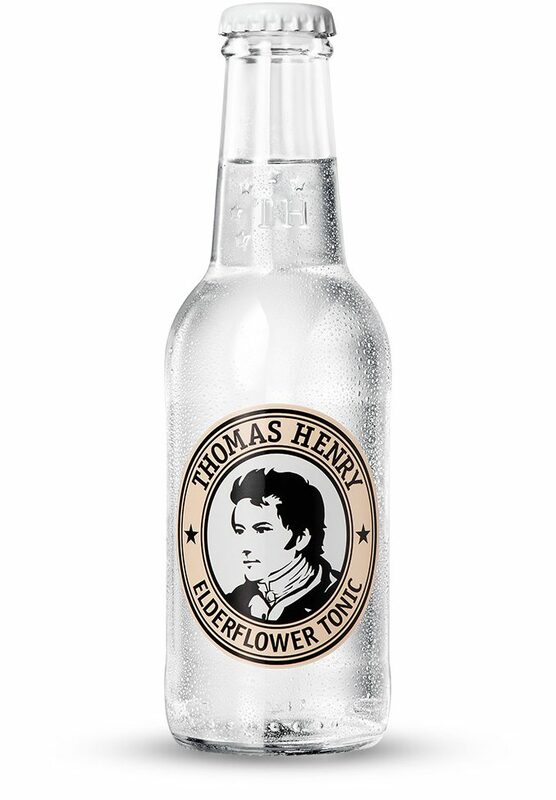 For centuries, the eldeflower has been known for its medicinal properties and sweet aromatic flavour. 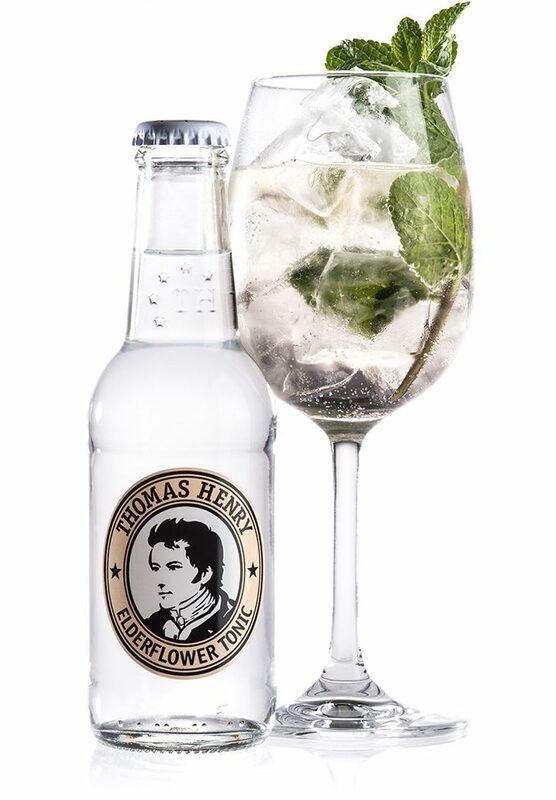 We are very proud to have created Thomas Henry Elderflower Tonic. 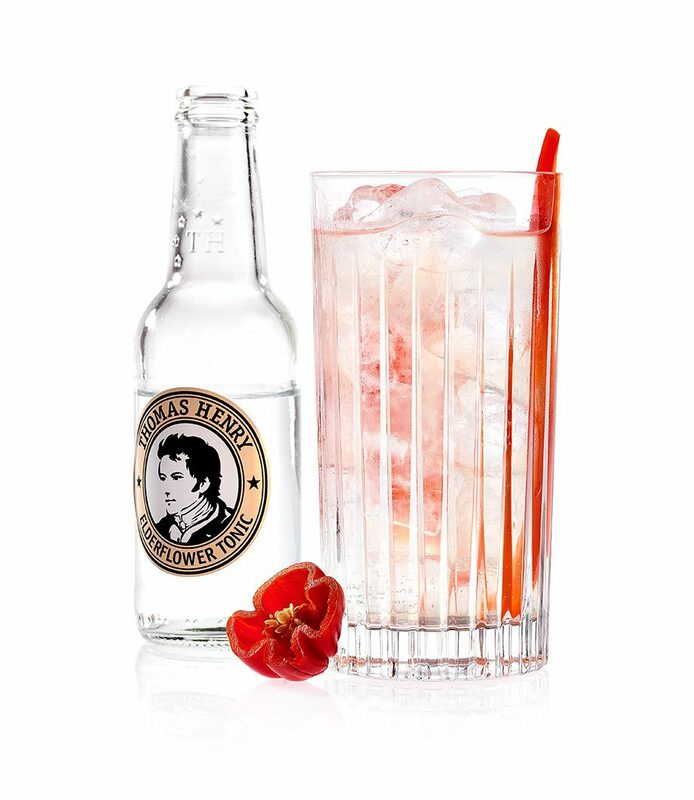 A mild and fruity tonic creation. 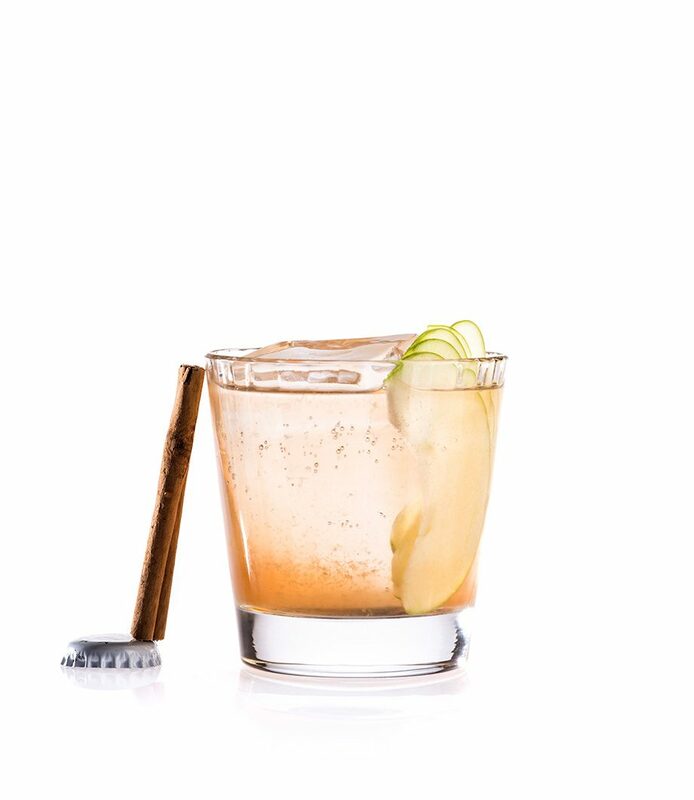 The smooth, flowery bitterness of the Elderflower Tonic are a perfect fit to the mild vinous Lillet. How do you like your Thomas Henry Elderflower Tonic?